Huawei P30 Pro is just a week away and for many days we are getting some leaks, rumours and teasers. 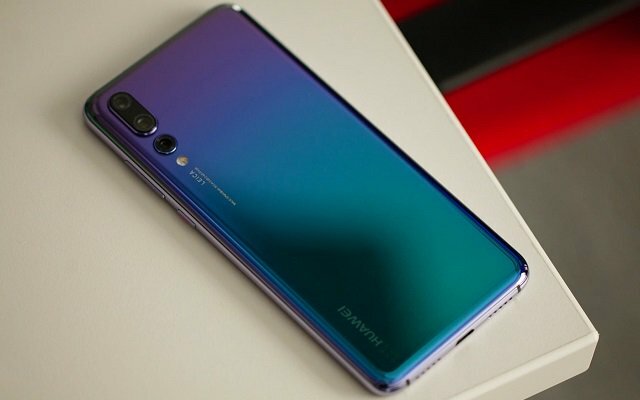 There had been hype about the upcoming highly anticipated series of Huawei, the P30 Series. We have been getting a lot of rumors regarding this flagship series for many weeks. Together with that, a lot of teasers have also been swirling around. We already know most of the key specs of the handset as well. In addition to all this, a new colour of P30 Pro surfaced on the internet yesterday. Today we have come across a Huawei P30 Pro Video Teaser revealing some major details of the device. Well keeping in view Huawei Past, we cannot confirm whether the camera results belong to Huawei P30 pro or a DSLR camera. As previously Huawei has fooled people by Faking DSLR Pictures as Huawei P30 Camera Results. The device will be powered by the 7nm Kirin 980 SoC that includes dual NPU unit for AI calculations as well. It will come with 8 GB of RAM. The smartphone storage variants will include 128 GB, 256 GB, and 512 GB. The smartphone will sport a massive 4,200mAh battery with 40W fast charging technology. The device will not feature a 3.5mm audio jack. It will run the Android 9 Pie OS.